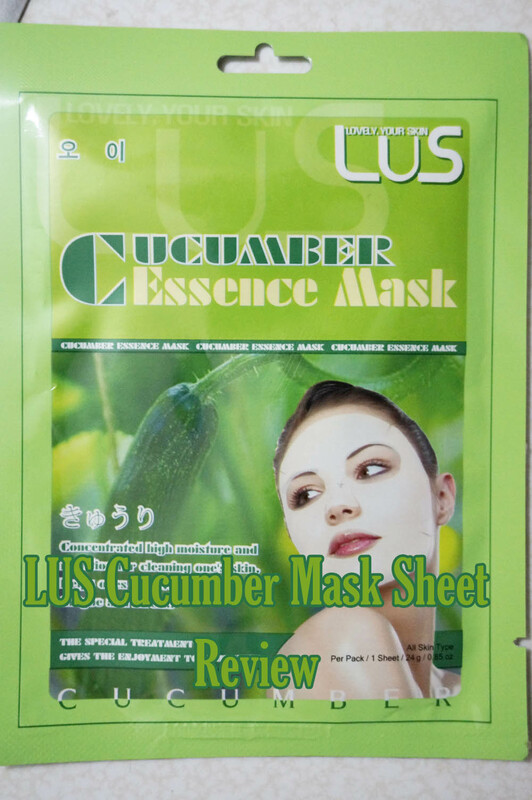 Hello, it's been awhile since I have done reviews on LUS Essence Mask! So I brought review for Cucumber Essence Mask today! 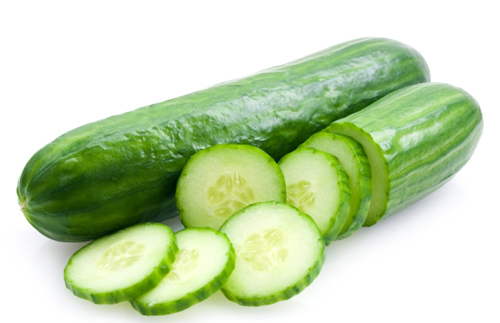 Cucumber has really good ability in improving skin complexion as well as getting rid of blemishes such as dark circle underneath the eyes and freckles! Since it has natural cooling effect when you apply it on your skin, it will soothe your skin and speed up the healing process! 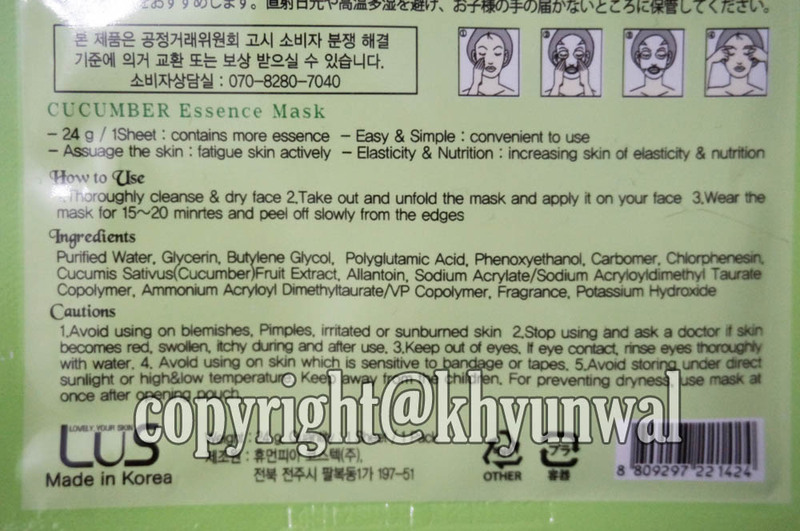 As some of other LUS Essence Mask, this one has nice description in English~! since my skin gets really dry and has some blemishes coming up! 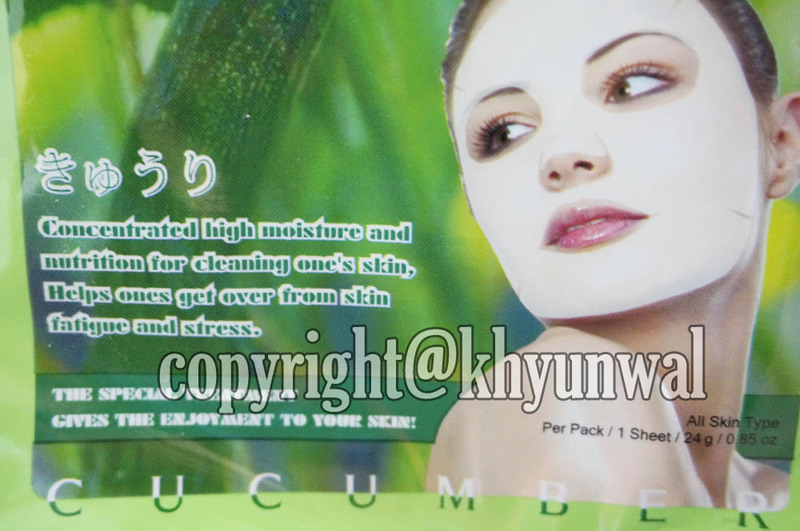 And Cucumber essence mask sheet always helps my face to clear up! my skin whitened and it even out my complexion! To help your skin, this will be your number 1 helper!! For any questions and concern, please leave a comment~! No problem ^^ I really like how they are getting rid of my redness as soon as it could and make my skin so moisturized!